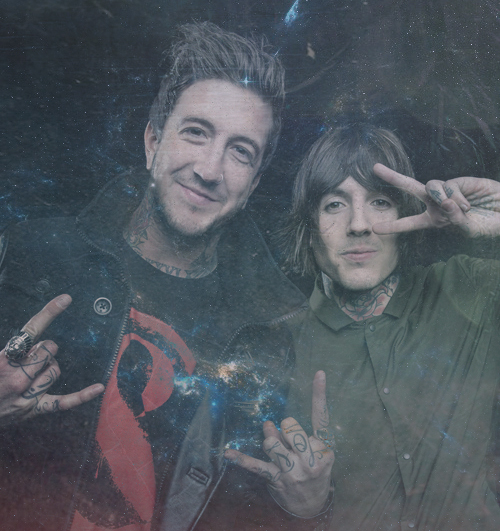 Austin Carlile. . Wallpaper and background images in the Bring Me The Horizon club tagged: photo austin carlile oliver sykes of mice.